X ZONE AND STAYING IN THE X ZONE!!! 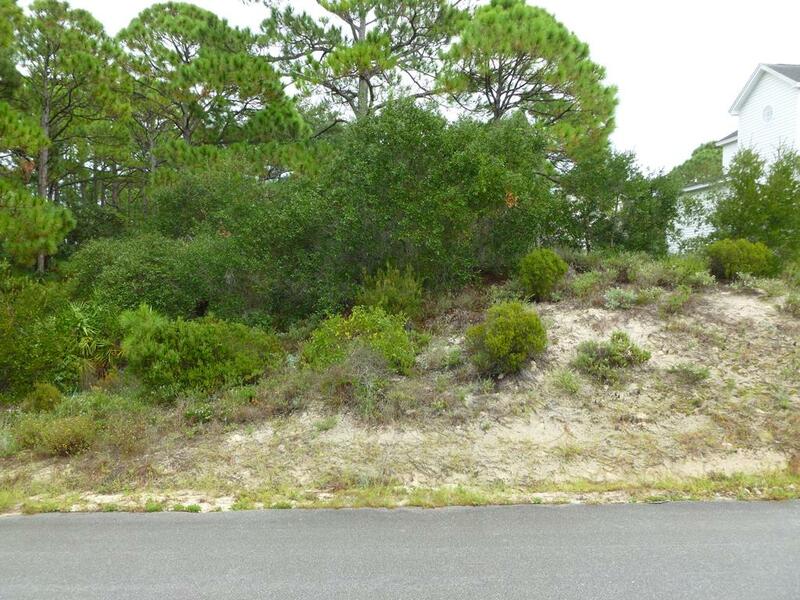 This Surfside Estates Lot is one of the few lots on Cape San Blas that will remain in the coveted X flood zone when the new flood maps are ratified and implemented. Located on a nice bluff, this lot will afford some bay views. The owner of this lot also has access to The Boardwalk Pool and beach access. Lot is also just steps from dedicated beach access and very close to Salinas Park which has bay, gulf, and beach driving access. Several less desirable lots in the immediate area are priced higher. Reasonable restrictions in this established subdivision and no buyer initiation fee. Great building lot that will not last long! !